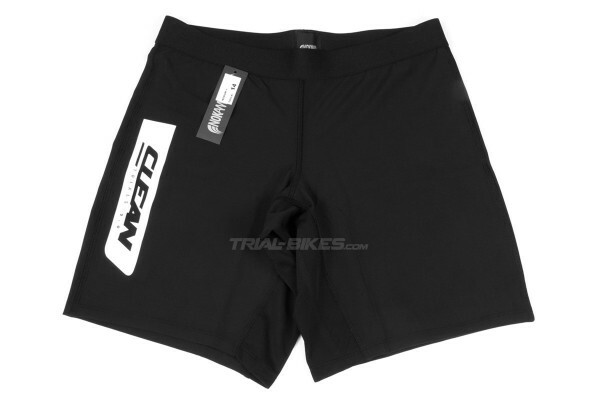 - New high quality shorts from Spanish brand Clean, owned by Multi-time UCI World Champion Abel Mustieles. - Developed and tested by Abel Mustieles for months, to guarantee their durability and comfort. 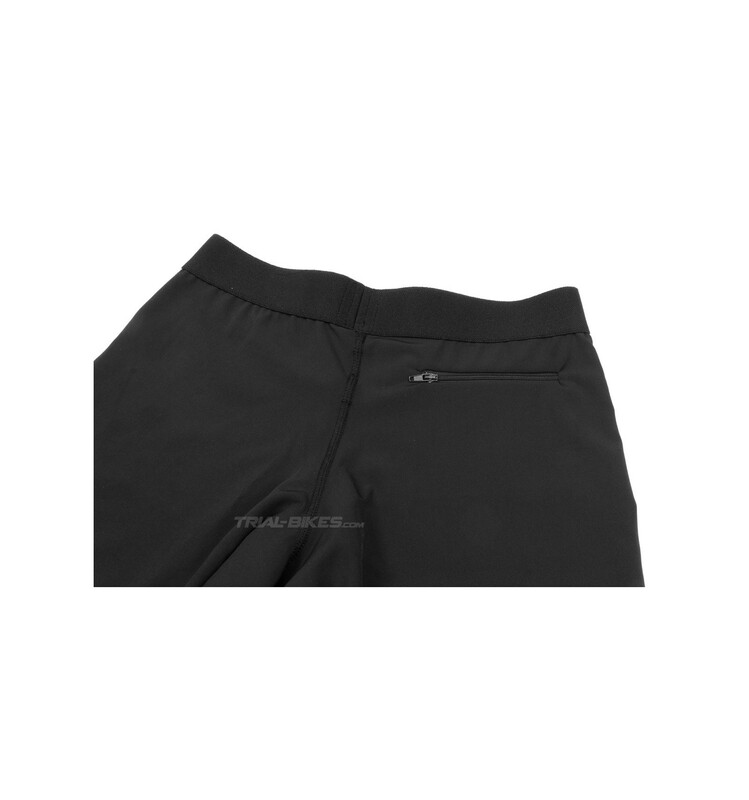 - Features vented panels on the crotch, to help get rid of sweat more efficiently. 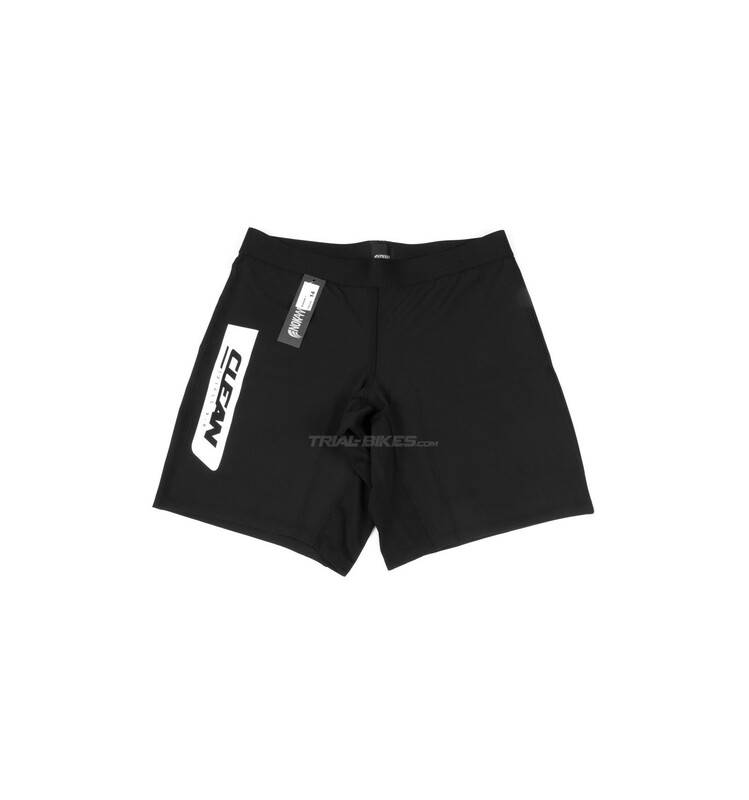 - Mid-thigh length allows for maximum freedom and comfort. - Elasticated waist, without fasteners, that easily adapts to the body shape. - Handy zip at the back. 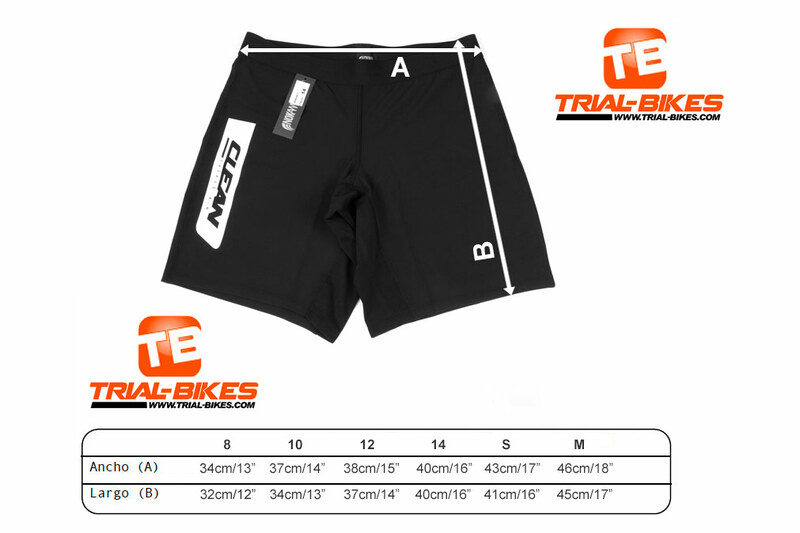 - Minimalistic, up-to-date design, great for both casual and/or competition riding. 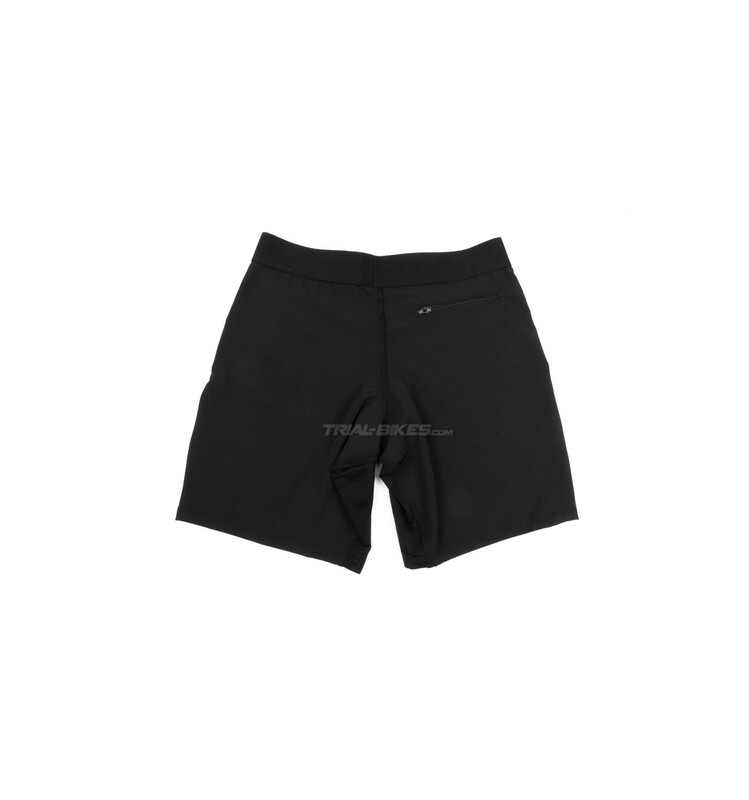 - Black, with white Clean logo on the right leg. - 87.92g (8),98.44g (10), 107.78g (12), 117.08g (talla 14), 125.52g (talla S) and 140.34g (talla M).